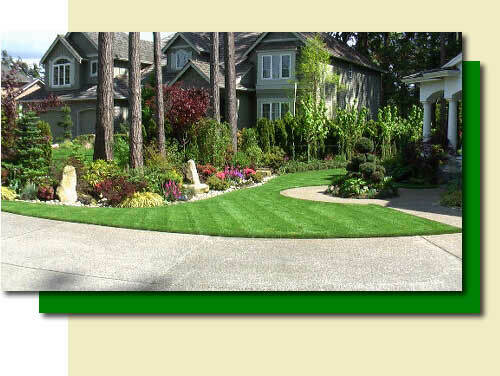 Nursery, Design, Installation and Maintenance for all your outdoor needs. 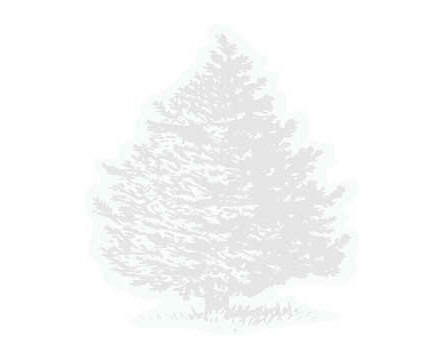 Welcome to Evergreen Landscape Management, Inc. Your landscape is an extension of your home. It provides you with a relaxing atmosphere, which is a retreat from the hustle and bustle of daily life. An area to play catch with the kids, entertain guests, or just to sit under the shade of a tree. Your landscape is a reflection of your personality, and personal style. Whether you enjoy formal gardens with neatly trimmed hedges, or a more natural setting ELM, Inc. can install; clean-up; rejuvenate; and maintain all your outdoor spaces. I invite you to browse through our site, look at our photo gallery and discover why ELM, Inc. is your best choice for all your outdoor services.